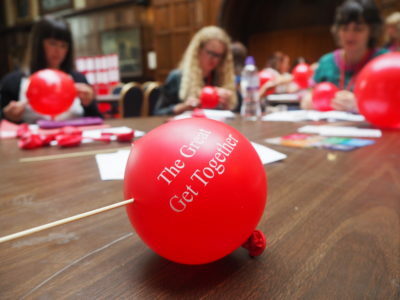 GEM is committed to making Continuing Professional Development (CPD) opportunities more accessible and connected for all those involved in the management and delivery of museum learning. 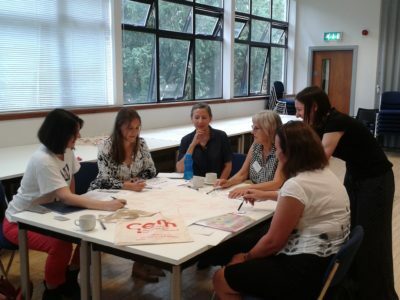 Here you can search for the latest training and events being held in your area and read more about GEM’s foundation, intermediate and advanced courses and our competency framework. 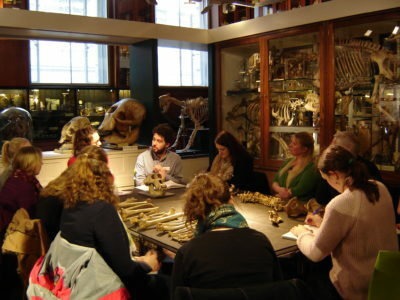 GEM are invested in continuing professional development of the heritage learning workforce. Continuing Professional Development (CPD) benefits both the individual and the employer, and of course it benefits our sector too. The foundation courses are intended for those in their first year or so of their museum, heritage or cultural education career; or for those working in a different part of the heritage sector but wishing to take up an education position. 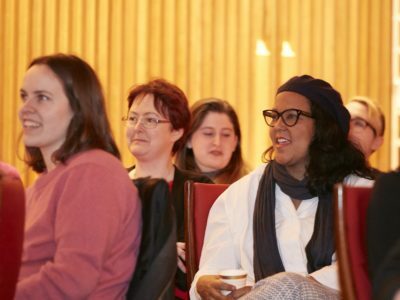 Are you finding the training you need to sharpen and broaden your skills as a heritage learning professional? GEM has developed a series of intermediate courses, aimed at supporting the professional development of mid-career heritage professionals. 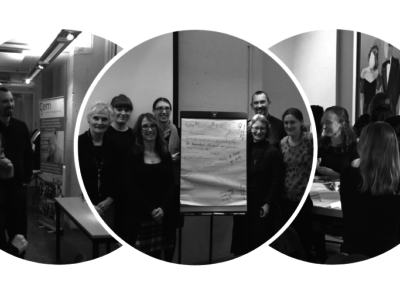 The Learning Curve has been developed to support the leading professionals of museums and cultural organisations in building resilience through learning and innovating.